Codex Valmadonna I—a Humash or liturgical Torah—remains the only extant Hebrew manuscript dated to medieval England. 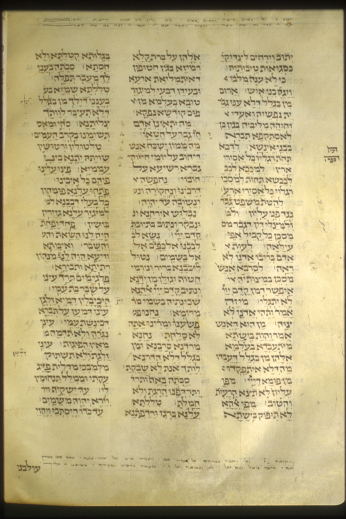 Although Deuteronomy, Job, and other sections do not survive, Codex Valmadonna I contains rare biblical texts, including Targum Sheni and Targum Ruth. The original scribe wrote on the final page (482): “Finished the Hebrew Humash, Targum, Haftorot, Hamesh Megillot and Job on the 15 Tammuz 4949 (July 9, 1189).” This date places Valmadonna I at the heart of Jewish persecution in England (1189–1190), an era of anti-Jewish fervor that culminated in the Third Crusade. Codex Valmadonna I offers a rare glimpse into medieval Jewish culture in England. 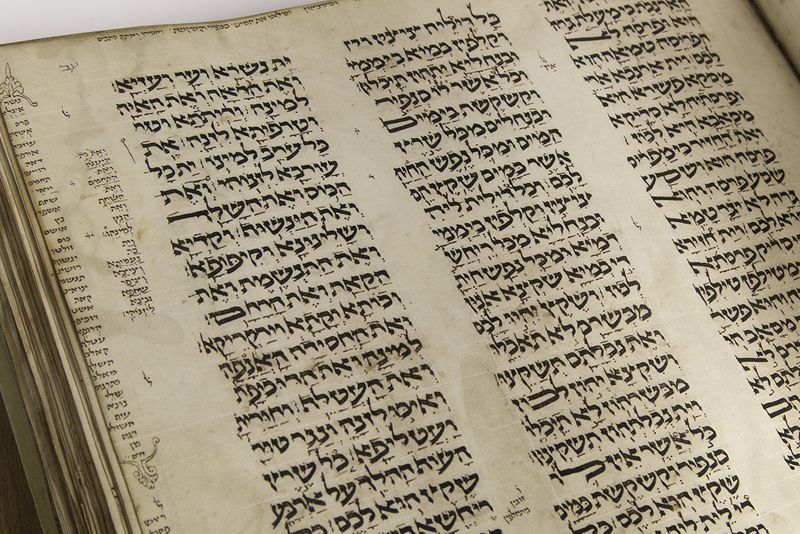 Codex Valmadonna 1 of Leviticus chapter 11, photo from the Museum of the Bible website. Created by July 9, 1189 in England. Acquired by Solomon ben Azriel before it was purchased June 21, 1452, by Senior ben Joseph. Acquired by 1571 by David ben Isaac ben Menahem. Acquired by 1851/2 by Rabbi Isaac Dov (Seligmann Baer) Bamberger of Würzburg;  By descent to Rabbi Moses Loeb Bamberger of Bad Kissingen, who died in 1899;  Purchased between 1906 and 1932 by David Solomon Sassoon; By descent to his son Solomon David Sassoon; Purchased at auction on November 21, 1978 by the Valmadonna Trust Library (Jack V. Lunzer);  Purchased at auction on December 22, 2015, by Green Collection, Oklahoma City, Oklahoma; Donated in 2017 to National Christian Foundation (later The Signatry) under the curatorial care of Museum of the Bible, Washington, DC. Notes:  As a dated manuscript, Codex Valmadonna I is also found on SfarData.nli.org. In a separate note, David ben Isaac ben Menahem recorded his father’s death, March 5,1571. David ben Isaac of Fulda note, 1573/4. Handwritten note within manuscript listing Rabbi Isaac Dov as an owner. 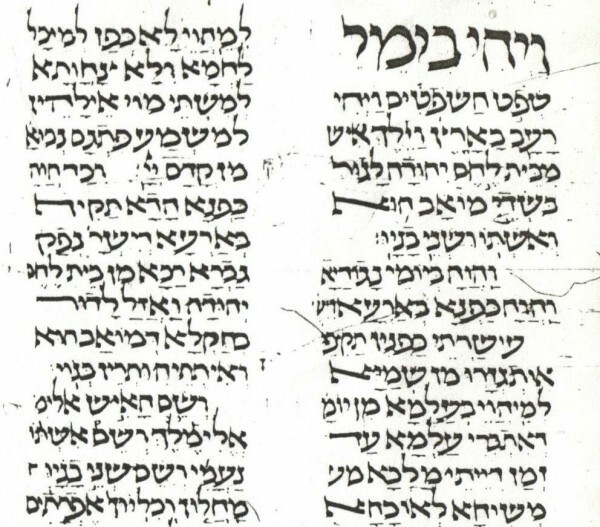 The name Zanwil ben Samuel is written on the final page without a date. In a private letter addressed to a descendant of Moses Loeb Bamberger, Dr. Adalbert Merx discussed the present manuscript and calls it “Codex Kissingensis.” The letter was written in German while in Venice, Italy, on October 11, 1906. The letter suggests the Bamberger family was looking for a scholar to assist in its sale, as seen in this quote from Dr. Merx: “Concerning the monetary value of such a manuscript, I am unfortunately not at liberty to disclose to you an opinion. I stand quite far outside the manuscript world, whose prices often really only express a collector’s value.”  Purchased at Sotheby’s Zurich on November 21, 1978, Lot 9. Roger Powell conserved and rebound the manuscript to its present form in 1979–1980 and examined by Malachi Beit-Arie. 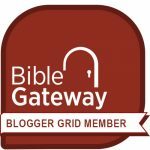 On September 23, 1980, Malachi Beit-Arie informed Jack V. Lunzer that Codex Valmadonna I was written in medieval England (not Germany), stating: “you have in your possession the only (dated) Hebrew manuscript, the English provenance of which is provable. Lucky you, but thanks to me . . .”  Purchased at Sotheby’s New York on December 22, 2015, Lot 7.